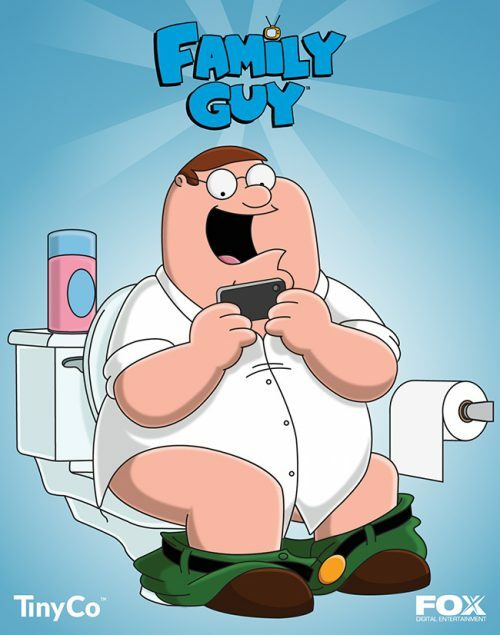 Family Guy Mobile Game Announced! Freakin' Sweet! We can finally talk about one of the projects I've been working on at TinyCo!